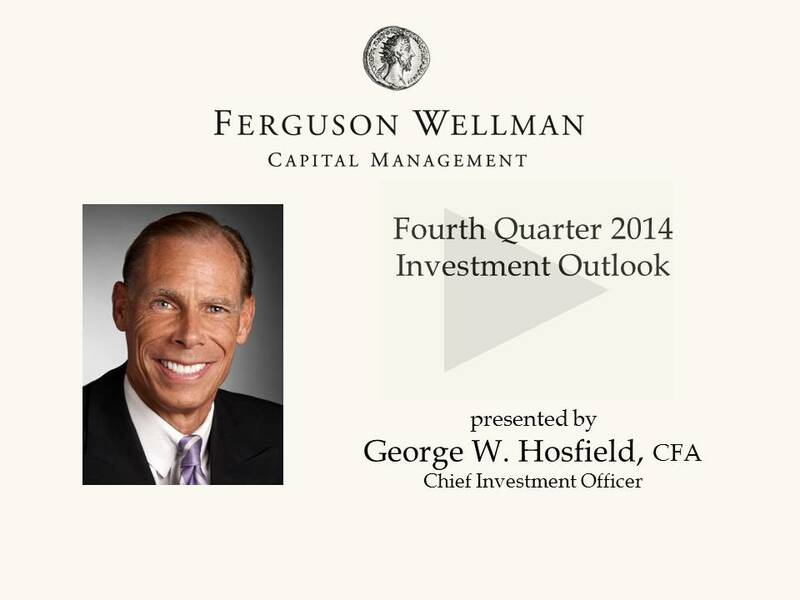 We are pleased to present our Investment Outlook: Fourth Quarter 2014 video titled, "Not Too Hot, Not Too Cold." This quarter, Chief Investment Officer George Hosfield, CFA, addresses the factors contributing to recent market volatility and what that means for our outlook going forward. To view our Investment Outlook video, please click here or on the image below. Older PostCPI: The Underestimation of Inflation?